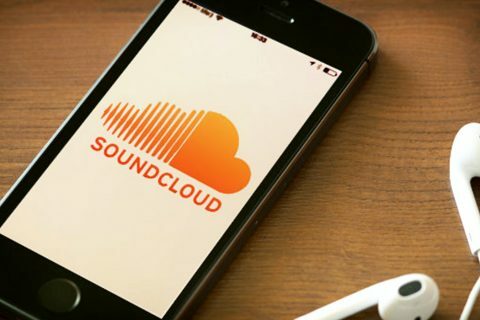 As the copyright battle heats up between music discovery platform Soundcloud and independent producers who face multiple takedowns and eventual terminations of their accounts has come an insightful site that gives you an early warning as to who to avoid sampling to pass major label wraths. US creator Morgan Crozier, behind ‘DontSampleMe’ has compiled a list of 2578 artists to date that actively pursue any improper use of original works, mainly global stars including Hip Hop royalty Tupac, 50 Cent, Aaliyah and Eminem as well as dance producers 3LAU, Eric Prydz, Fatboy Slim, Jessie Ware and James Blake among others. This all in turn gives people a green flag solution on what music you can freely work with or alternatively less of a chance to be deleted as well as the debate that if content creators start avoiding these artists… what exactly will happen to their careers? 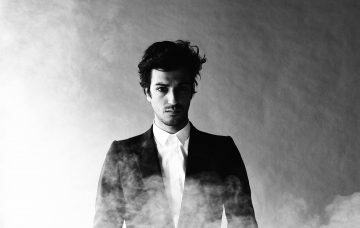 Less people experimenting with their sounds becomes less people becoming aware of them or their new output and eventually the cease of their livelihood as artists. 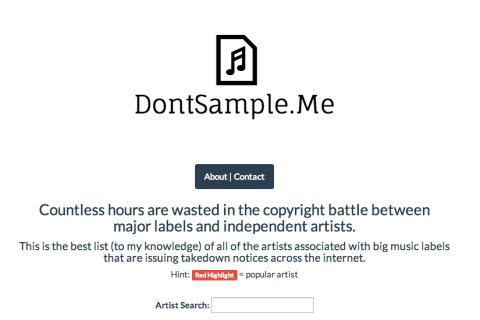 Although the above seems both simple and drastic, it’s obvious majors are willing to stamp their foot down in order to protect their assets in the short term ie Universal’s free will to DMCA songs on Soundcloud but may have affected the long tail revenue that comes from current and future artists using, working and experimenting with their music. The only positive that came from the Soundcloud hit list is a reminder that at the end of the day we should all stop remixing Will.I.Am. Thanks in advance for that one! 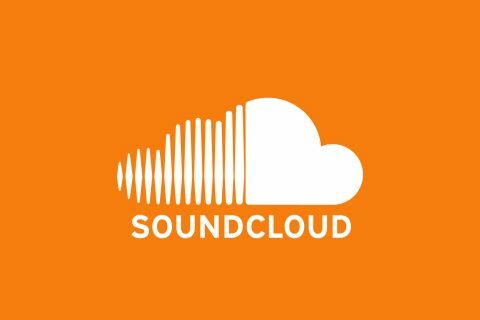 SoundCloud is (finally) making their Mobile interface better!